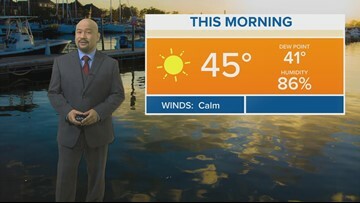 News19 Meteorologist Efren Afante presents his forecast for the Midlands of South Carolina on April 22, 2019. 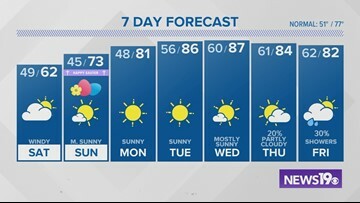 Jim Gandy's latest weather forecast on April 19, 2019. 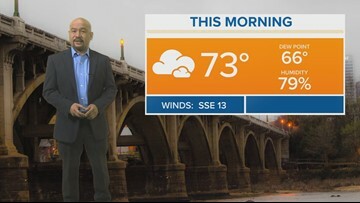 Efren Afante's latest forecast on the chance of severe weather in the Midlands. 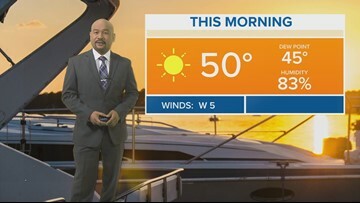 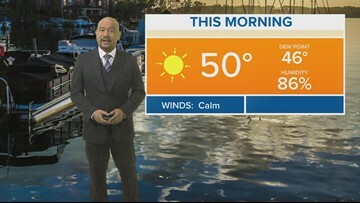 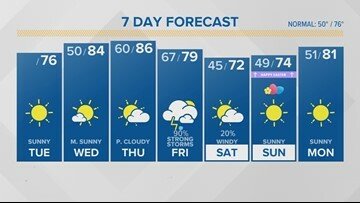 News19 Meteorologist Efren Afante provides the latest forecast for the Midlands of South Carolina on April 19, 2019. 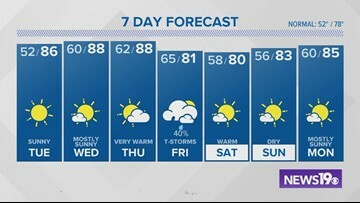 Jim Gandy's latest weather forecast on April 18, 2019. 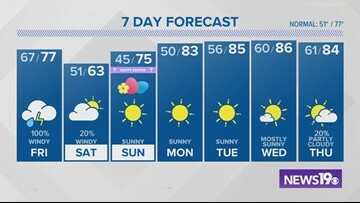 Jim Gandy's latest weather forecast delivered on April 17, 2019. 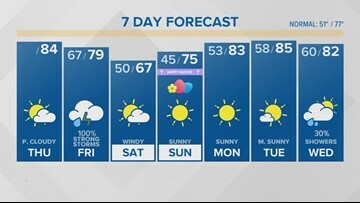 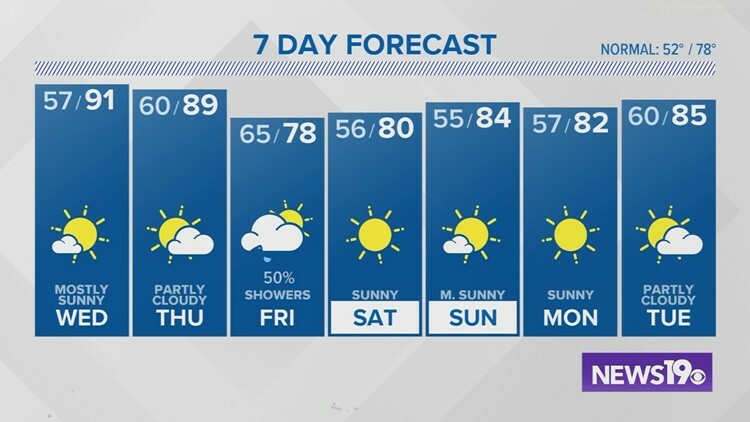 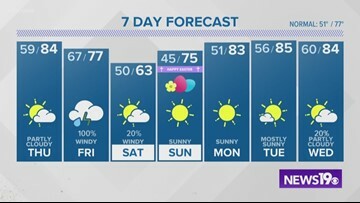 News19 Meteorologist Efren Afante provides the latest forecast for the Midlands of South Carolina on April 17, 2019.